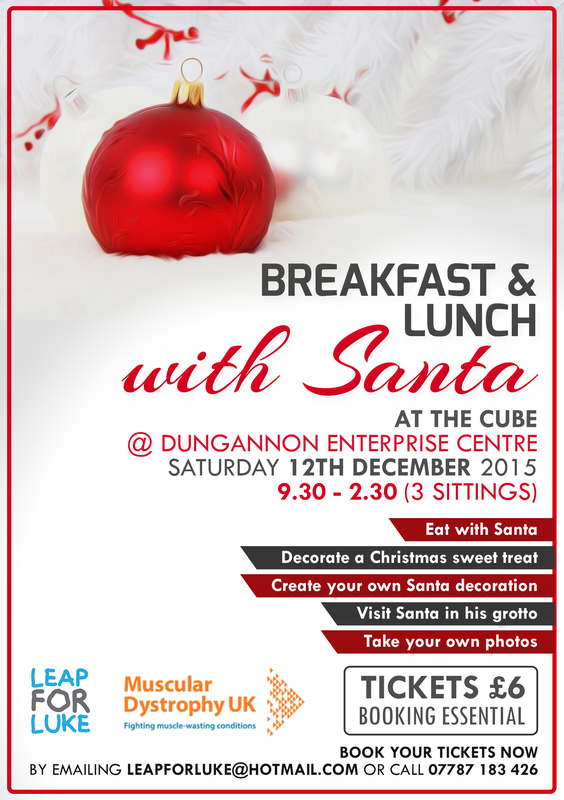 Saturday 12th December 2015 – Book your place now – email us at leapforluke@hotmail.com or call 07787183426. 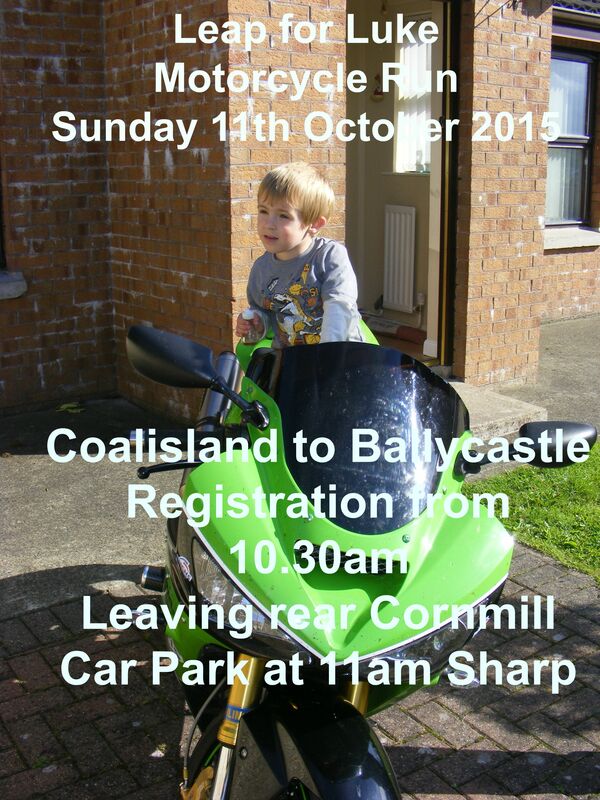 Rescheduled Leap for Luke Motorcycle run (Coalisland to Ballycastle) will take place on Sunday 11th October 2015. Grouping and registration will begin at the rear car park of the Cornmill, Coalisland at 10.30am with the run leaving for Ballycastle at 11am sharp. 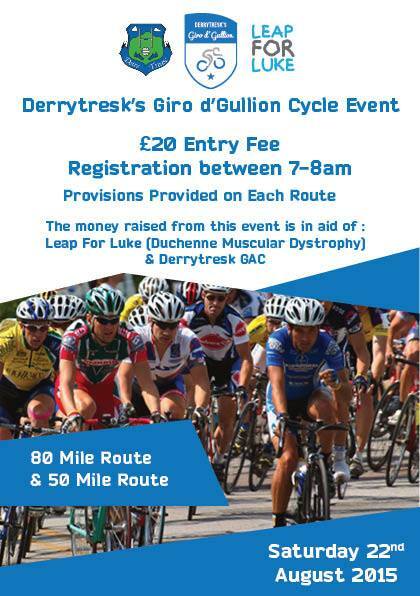 Route: Coalisland – Stewartstown – Moneymore – Coleraine (fuel stop) – Ballybogey – Ballycastle (Lunch stop – Marine Hotel – near the sea front) – Portrush – Coleraine (fuel stop) – Draperstown – Cookstown – Stewartstown – Coalisland. Donations to Leap for Luke will be much appreciated on the day.